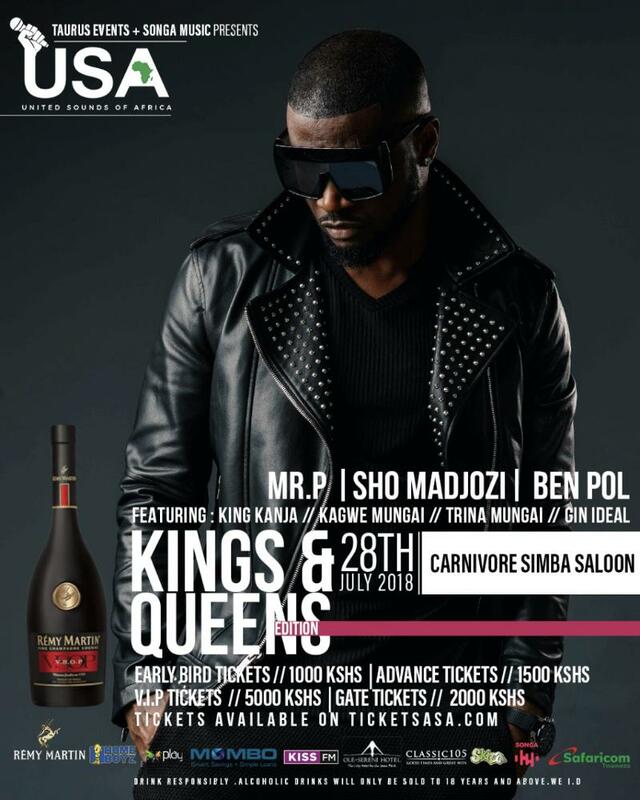 The Taurus Events and Songa Music presents United Sounds of Africa concert that will see Nigeria’s Peter Okoye, one half PSquare, perform at the Carnivore Grounds on 28 July 2018. The lineup also includes US-based artiste King Kanja, South Africa’s Sho Madjozi and Tanzania’s Ben Pol. This year’s event has been dubbed the King’s and Queen’s Edition. United Sounds of Africa aims to bring African artists together to celebrate the music culture.